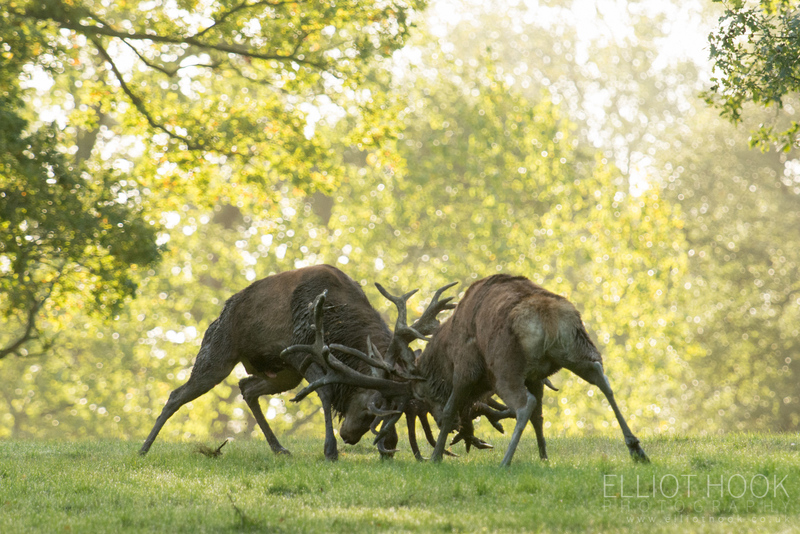 Images of Red Deer (Cervus elaphus), Fallow Deer (Dama dama) and Sika Deer (Cervus nippon) taken at Woburn Deer Park. 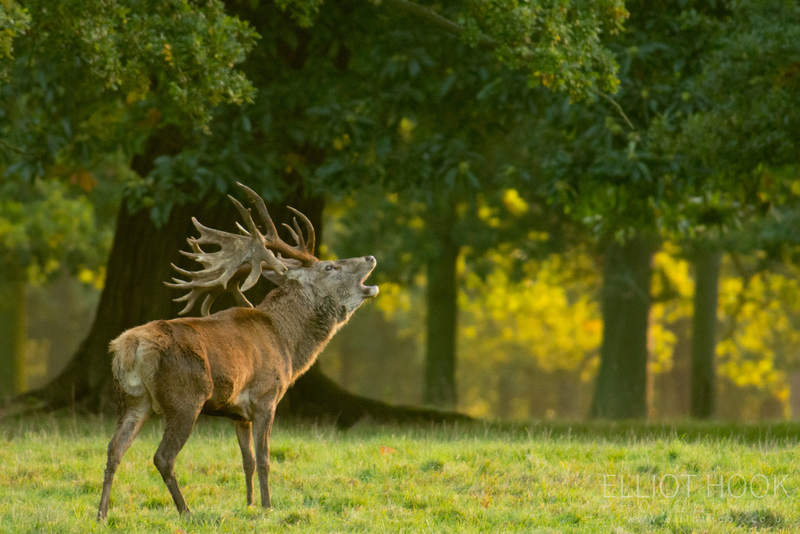 Woburn is my ‘local’ deer park and yields fantastic opportunities to try and capture the action during the annual red deer rut every autumn. 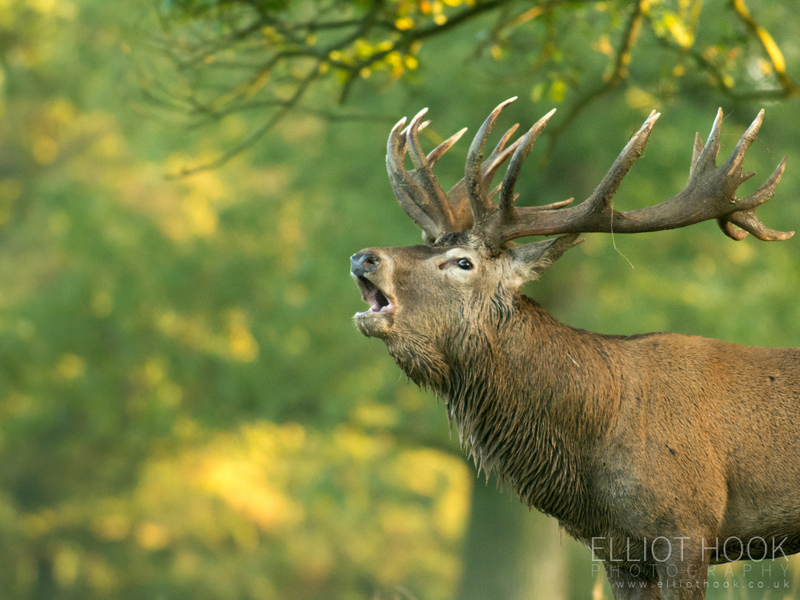 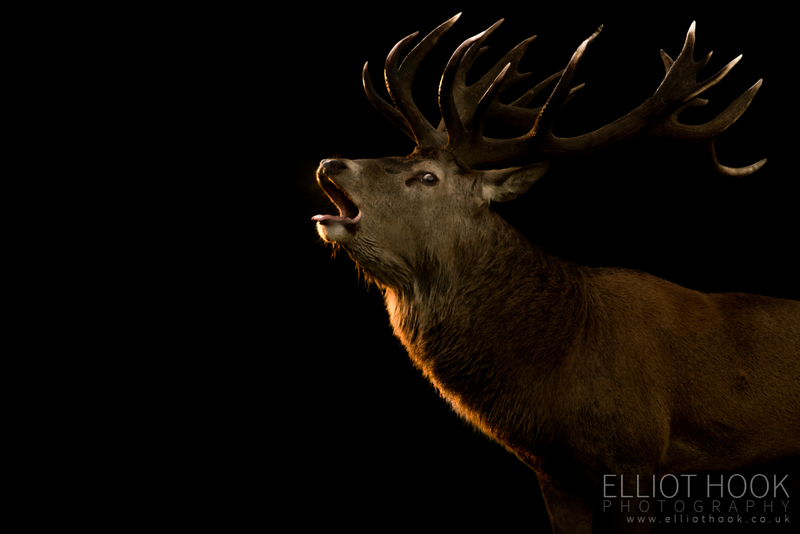 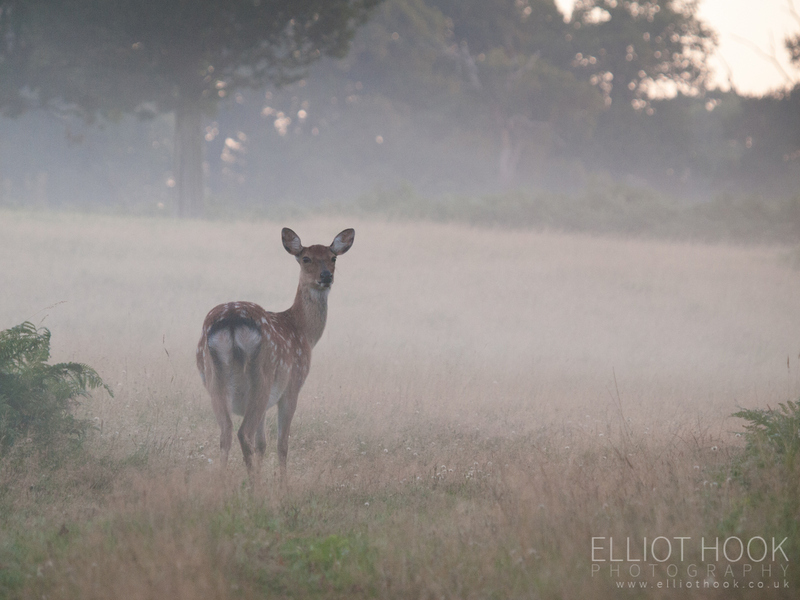 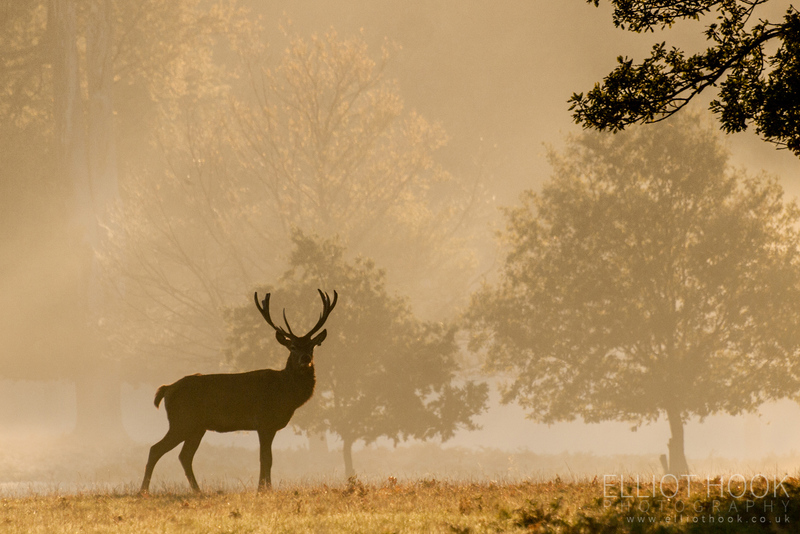 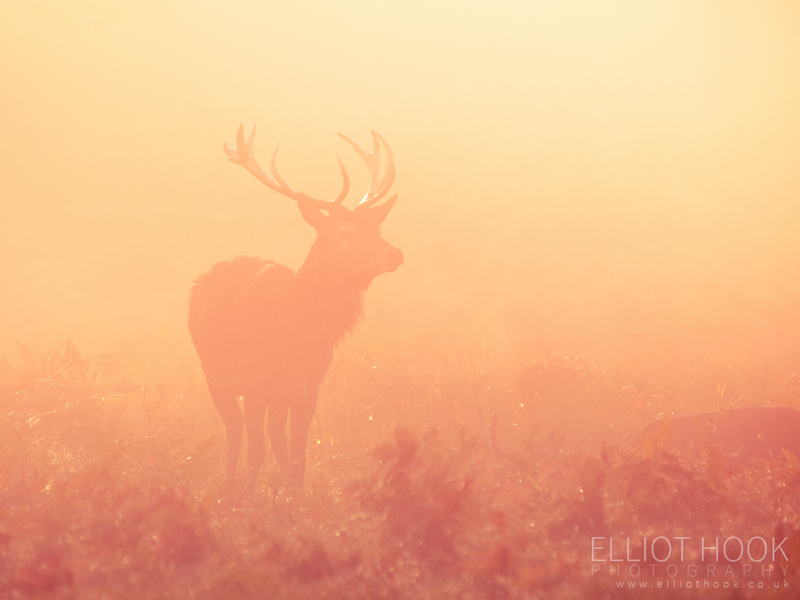 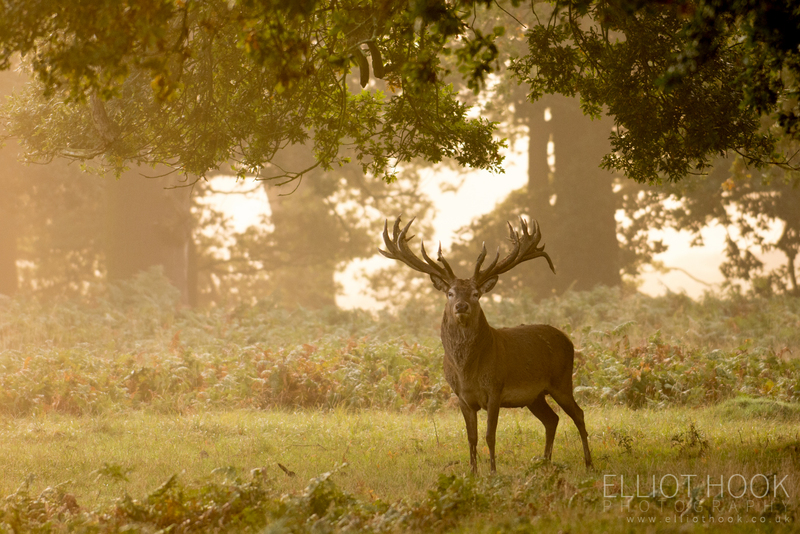 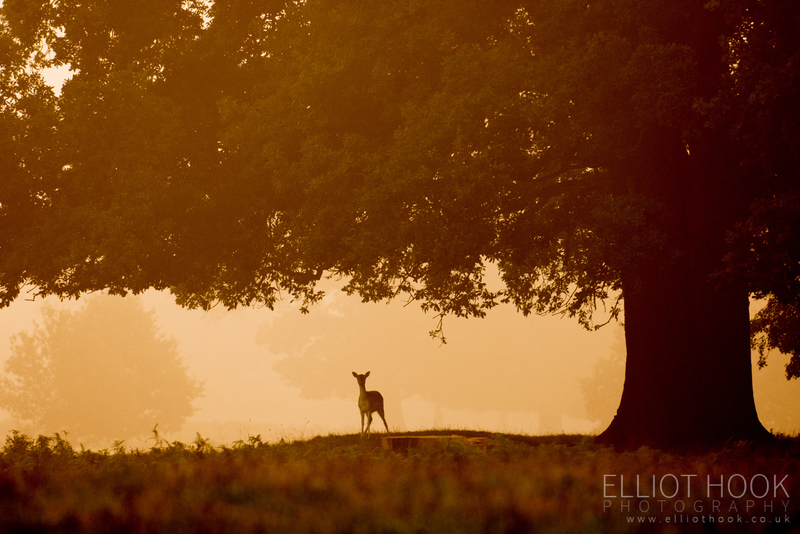 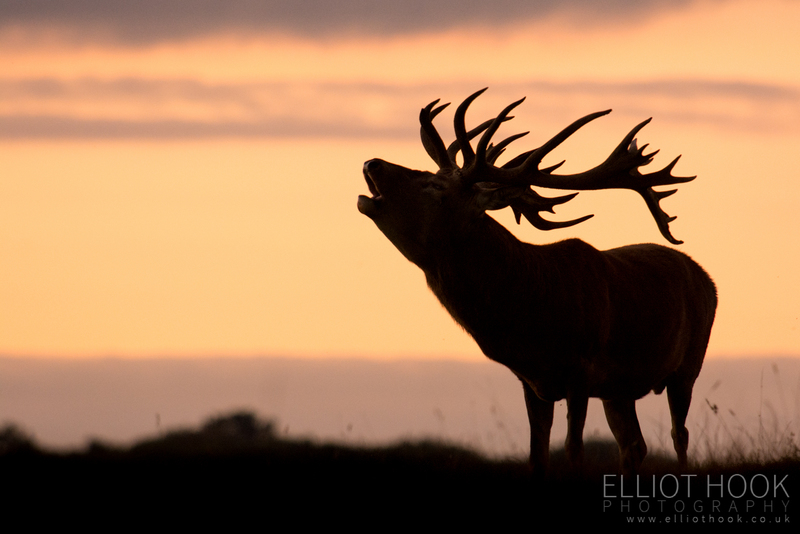 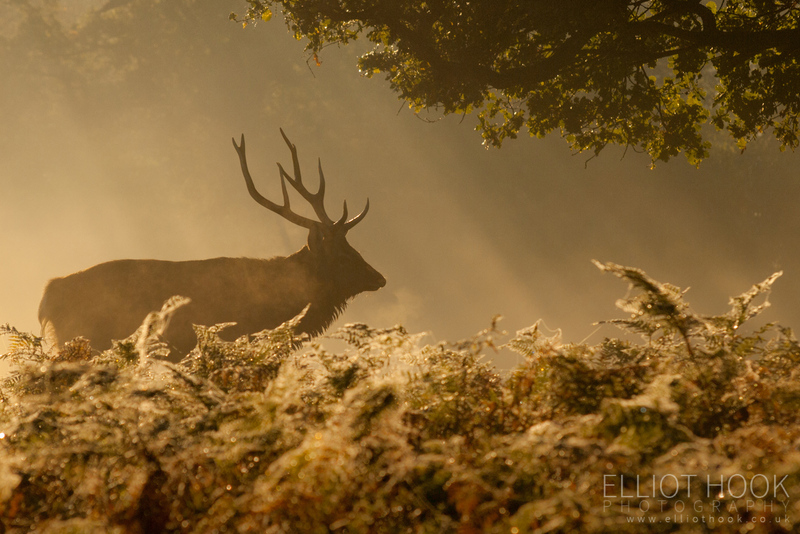 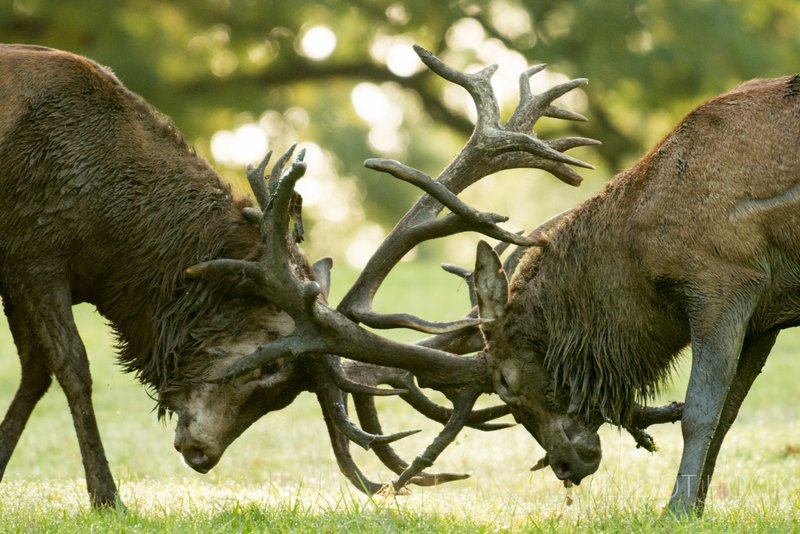 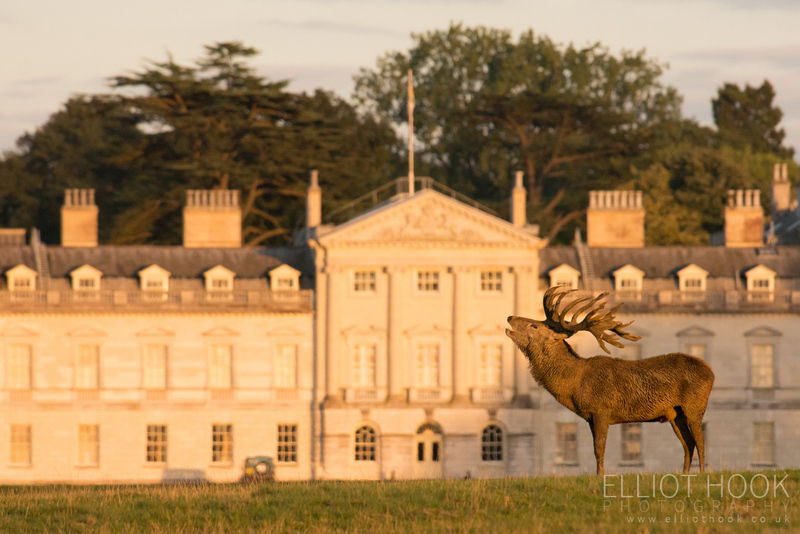 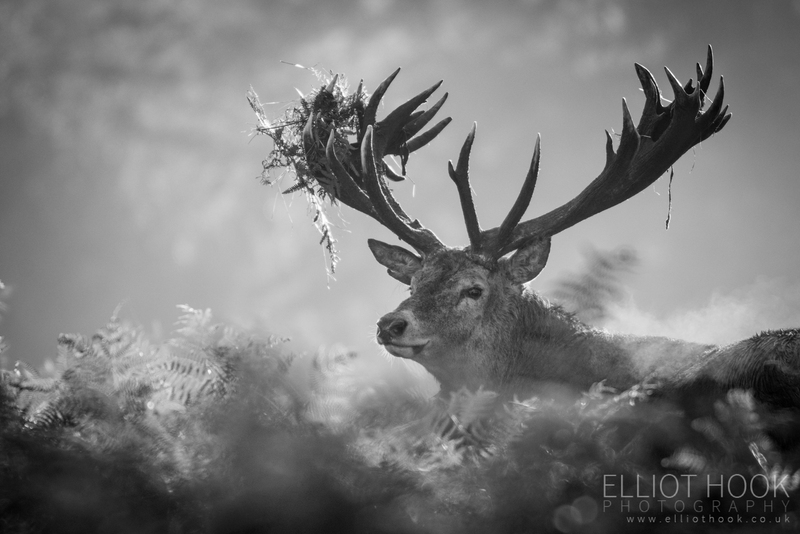 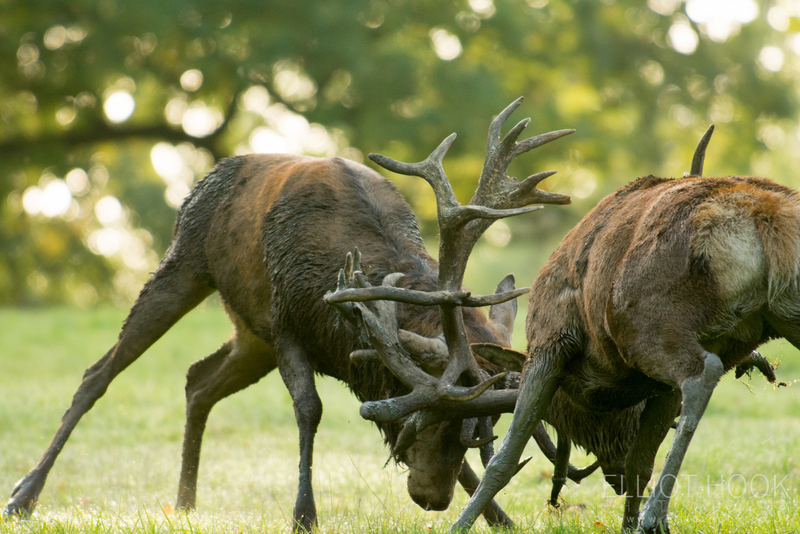 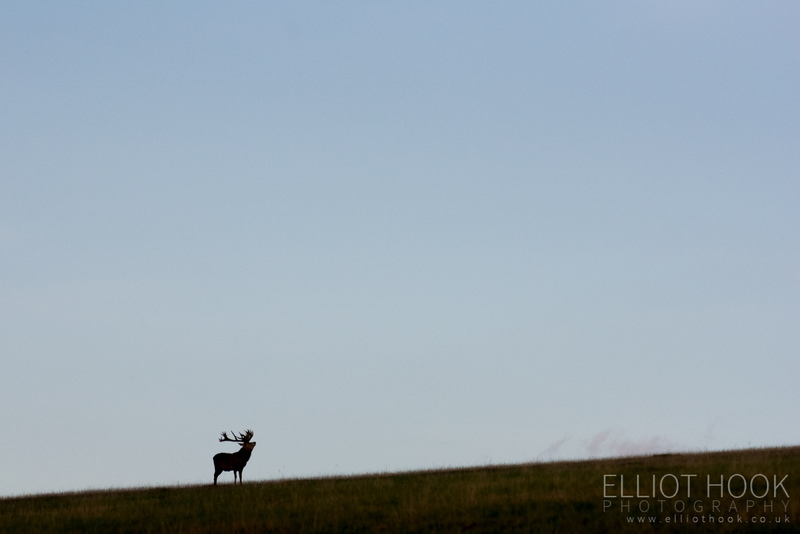 See my blog post about photographing the rut at Woburn.